This book has it all, ghosts, historical cities, and adventure. Victoria Schwab is a queen of storytelling. City of Ghosts is her first Middle-Grade novel and though much simpler than her YA and Adult novels, the story is still written with so much depth and intrigue that I’m already wanting the second book in this series! City of Ghosts follows our main protagonist, Cassidy, as she explores the Veil with her friend Jacob, a ghost. 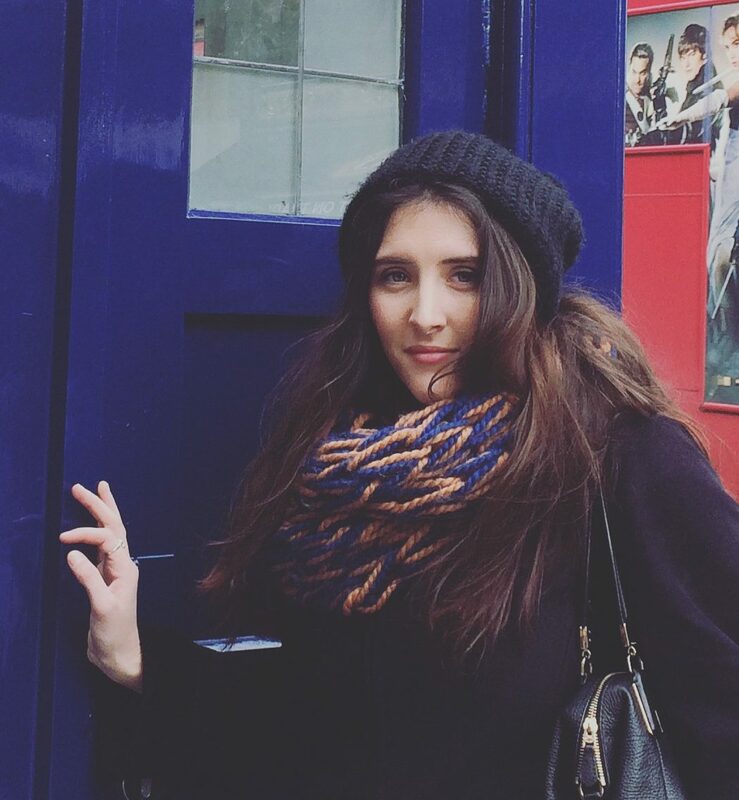 Now, their adventure is taking a haunting turn as they head off to Edinburgh with her parents to film for their new tv show, Inspecters (think Ghost Adventures with a historical twist). I won’t say any more, but as we all know, Edinburgh, Scotland is definitely a city full of ghosts and the spooky tale that unfurls in the pages of this novel is so spooky and entertaining that you will not want to put it down. This book paints a beautiful, yet creepy, picture of Scotland and for me, the highlight of reading this story was getting to explore a place that I had been on my past travels through the eyes of Cassidy and of Victoria, as the author. It brought back memories of my trip to Scotland, of visiting Mary King’s Close, and of visiting the park near the castle. I could picture myself back there and it was so fun to have the visuals in my mind’s eye while reading those particular scenes. I’m definitely going to be planning a trip to Scotland as soon as possible! Another aspect of this book that I love is the character development. In a short amount of time, each character that we meet is given their own very distinct personality. The ghosts that add to the book have intricate woven stories. I especially loved Jacob and all the intricacies that Victoria created about what it’s like being a ghost who has yet to move on. I love little details in books that seem insignificant but are so important to the plot. Read closely because these characters, both alive and dead have plenty to say. If you enjoy ghost stories in the realm of The Name of the Star by Maureen Johnson mixed with the magical storytelling and writing style we have come to love from Victoria Schwab (V.E. Schwab), I highly suggest adding this book to your To Be Read pile. You definitely won’t regret going on this ghostly adventure! P.S. There is also a lovely black cat in the book whose name is Grim. I thought I would share that tidbit of information…just in case you needed another reason to read this book! 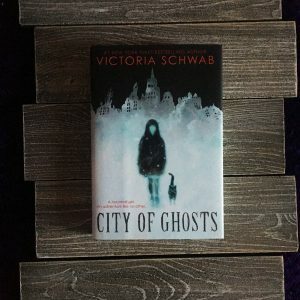 I hope you enjoyed my review of City of Ghost by Victoria Schwab. If you’ve read this book or maybe have a ghostly book to recommend, leave a comment, as I would love to hear from you.